A major decision that Boeing made almost a decade ago has resulted in the greatest threat to the aerospace giant's reputation and the bottom line at the company after two major plane crashes in just under six months. Back in 2011, American Airlines, who was an exclusive Boeing customer for more than 10 years, was getting ready to defect from the company in favor of purchasing hundreds of new jets from Airbus, according to The New York Times. 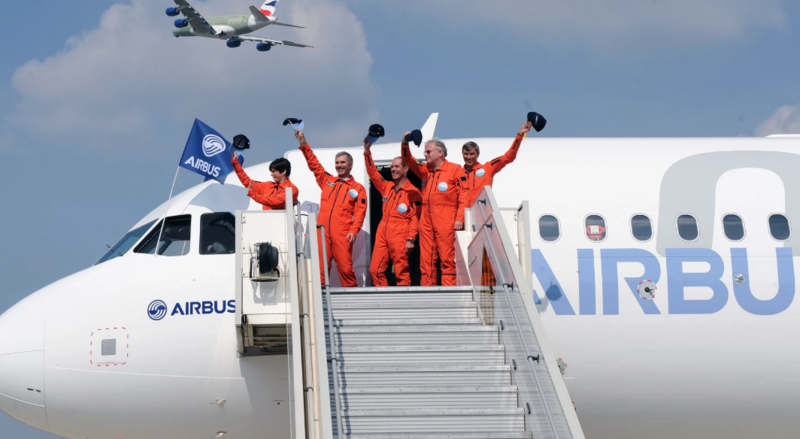 Airbus had been stealing market share from Boeing for several years, and losing American Airlines would have been a crushing blow, costing billions of dollars in lost sales and thousands of jobs. So when the CEO of American Airlines called Boeing to let them know a deal with Airbus was close, Boeing scrapped its plans of developing a new passenger plane and decided to instead hastily update its workhorse 737, promising the plane would be done in six years. Now, in the aftermath of two 737 MAX disasters which many have attributed to structural flaws on the airliner, people are wondering whether the pressure to build the jet so quickly may have led to the design and certification of the aircraft being carelessly rushed, with Boeing potentially missing crucial risks and underplaying the need for pilot training. After the two most recent 737 Max crashes, a newly installed piece of software designed to avoid stalls has come into focus. The software was originally meant for larger, more fuel-efficient engines and was intended for an earlier version of the 737. 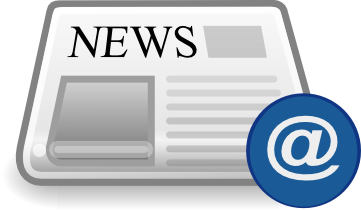 Current and former employees told the New York Times that the pace of work on the 737 Max was "frenetic". Engineers were "pushed to submit technical drawings and designs at roughly double the normal pace" according to the article. The project was also faced with tight deadlines and strict budgets, causing managers to shift workers between departments. 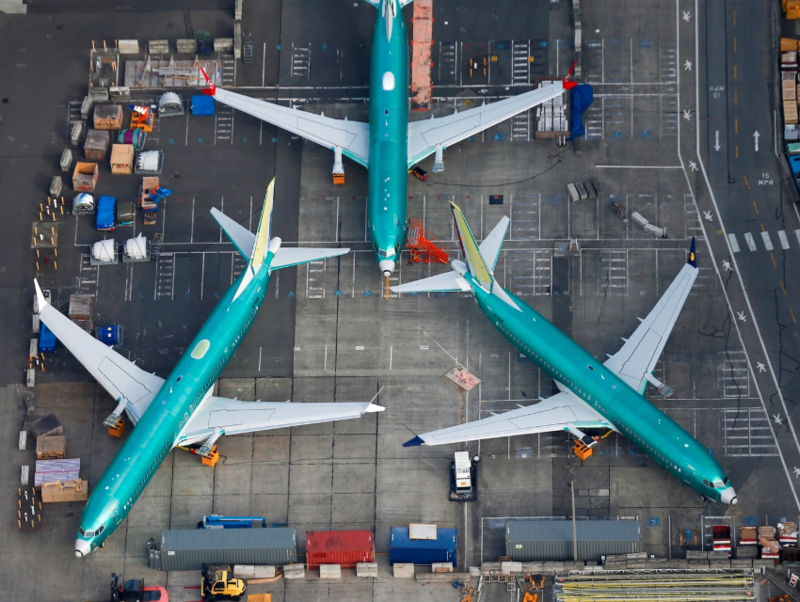 Six months after the launch of the 737 Max project, engineers already had preliminary designs for the Max - a fast turnaround, according to one Boeing engineer who worked on the project. A technician who worked on wiring the 737 Max said that at the start of the project, "rushed designers were delivering sloppy blueprints" to him. His designs, to this day, still include omissions. His internal assembly designs for the Max, he said, still include omissions today, like not specifying which tools to use to install a certain wire, a situation that could lead to a faulty connection. Normally such blueprints include intricate instructions. Despite the intense atmosphere, current and former employees said, they felt during the project that Boeing’s internal quality checks ensured the aircraft was safe. Rick Ludtke, an engineer who helped design the 737 Max cockpit and spent 19 years at Boeing, said that the company was purposely limiting design changes to prevent pilots from spending time training in flight simulators. Ludtke continued: "This program was a much more intense pressure cooker than I’ve ever been in. The company was trying to avoid costs and trying to contain the level of change. They wanted the minimum change to simplify the training differences, minimum change to reduce costs, and to get it done quickly." Despite the rush, current and former employees said that they finished feeling confident in the safety of the plane. 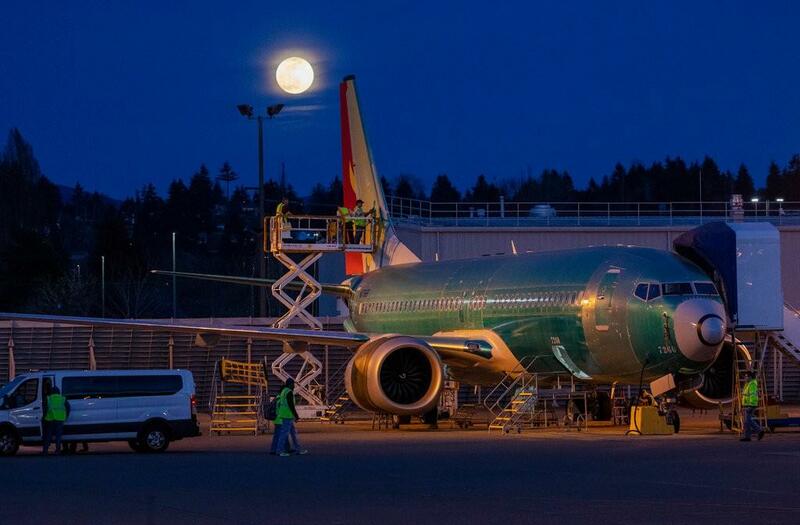 In retrospect was the decision to rush the 737 MAX production worth it? It's a toss up: Boeing did not lose the entire American order, but it did not lose it either: American Airlines decided to make deals with both Boeing and Airbus, buying hundreds of jets from each. Mr. Arpey called Mr. McNerney again, this time reading from a script to carefully calibrate his words. First, he congratulated the Boeing chief on the deal, according to the person with knowledge of the discussions. Then he broke the news that American would also place an order with Airbus. The company added, “A multiyear process could hardly be considered rushed.” Several hundred dead people may beg to differ. 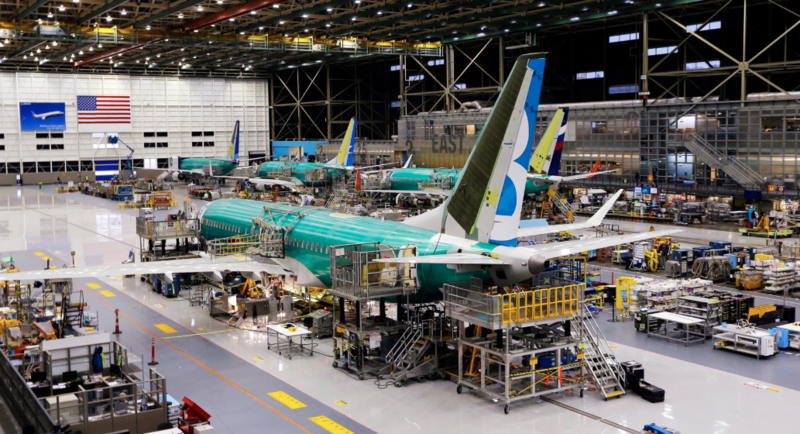 Meanwhile, in Renton, Wash., where the 737 Max is produced in a 1.1-million-square-foot plant, the mere possibility that Boeing engineering contributed to the crashes has cast a pall over the factory. After the Lion Air crash, Boeing offered trauma counseling to engineers who had worked on the plane. Boeing is working on an update to MCAS software. The company was meeting with carriers over the weekend to discuss the update, which is expected to roll out by April. It also intends to make a previously optional safety indicator in its cockpit standard in new Max jets. The business is increasingly under pressure as airlines reconsider their orders and ask for compensation. For now work in Renton is continuing apace, with Boeing making a record 52 737s a month — most of them Maxes — and aims to reach 57 by April; however should several more order clients follow in Indonesia's footsteps, and one of the biggest single contributors to US GDP will suddenly finds itself scrambling to recover reputation - and lost orders - that may never again be restored, all in the name of growing the bottom line.